The next major change to the area was the building of Civilian Conservation Corp Camp# 902 in the early 1930’s. The CCC Camp #902 was one of hundreds built in the 1930’s by F.D.R.’s administration to help the large numbers of unemployed young men during the depression. The young men were housed and fed and trained in different skills. The CCC camps helped build roads, trails, fire breaks, mountain phone lines to the fire lookouts, water tanks in the hills for fighting fires and re-seeded the mountains after fires. 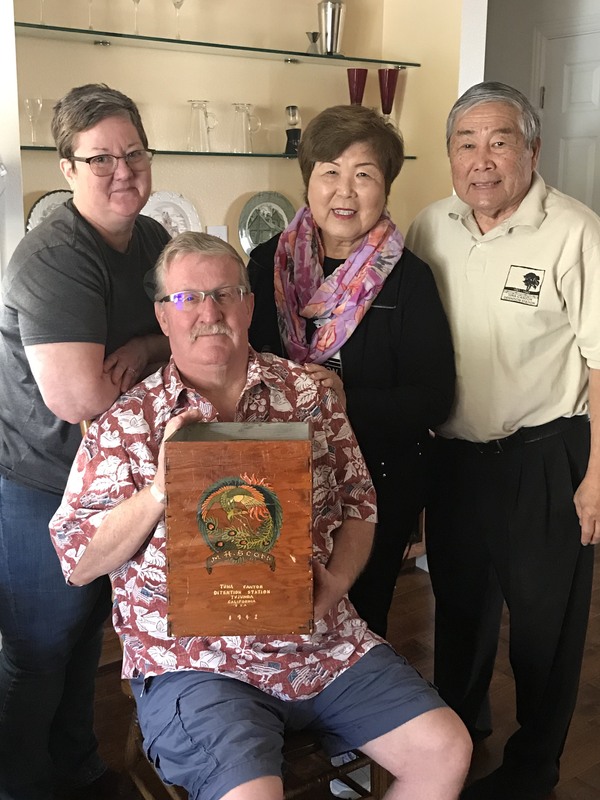 Forestry fire fighters and city and village fire departments depended on their manpower to fight the devastating fires that plagued the Verdugo and San Gabriel (often called the Sierra Madre) mountains, often for weeks at a time. Camp# 902 also constructed a fire road from La Tuna Canyon over the Verdugo Mountains to Brand Park in 1933. According to Sarah Lombard in “Rancho Tujunga”, the La Tuna Canyon CCC camp was as rated superior by an inspection team in 1939. The camp had 182 enrollees. Diplomas were awarded to 24 of the men from Glendale High School in 1939. The camp newspaper was called the “Tuna Rattler”. The men attended a trade school one day a week to learn skills needed for other types of work. The enlistment period for the CCC was two years. Fifty of the young men attended Verdugo Hills High School in 1940 where subjects included math, English, shop and cooking. Other classes listed were first aid, photography, wood shop. Sarah also states that in 1940, two teachers were assigned full time to the La Tuna CCC camp. A class for bakers and cooks was also being taught, a six-week course. As we read in the Record Ledger, the 1940’s began to look bleak with Europe and the Asian continent in turmoil. Enrollment at camp #902 began to drop as young men began to enlist in the arm forces and the government looked to close the camp for lack of students. In the August 7, 1941 edition, the Record Ledger headline “Says Tuna Canyon CCC Camp May Close August 15th”. 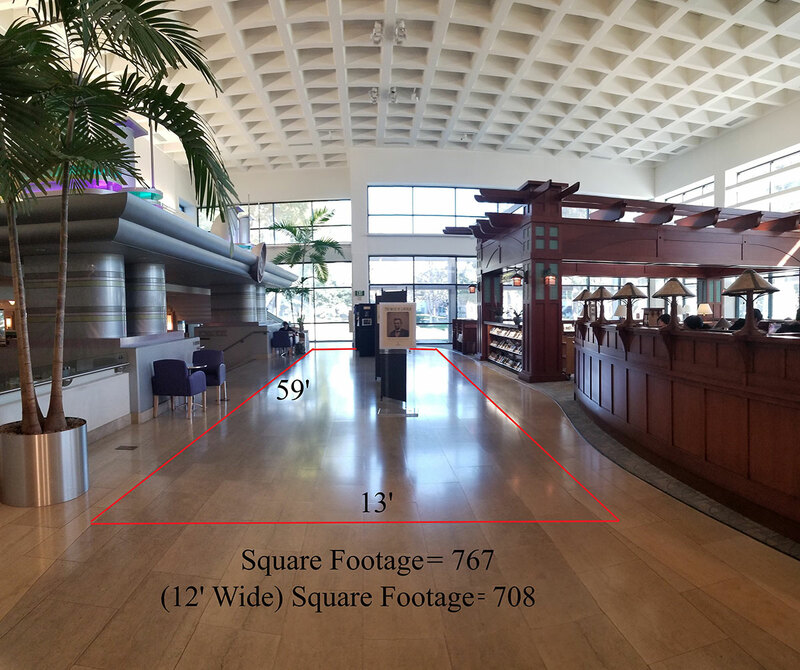 Marshall Hartranft attended a conservation meeting at the Chamber of Commerce building in Los Angeles where the subject came up. At the time enrollment had dropped to 115 men and the idea was to ship them off to Angeles Crest and the Big Dalton camp. The community considered this as a loss of 115 fire fighters. Firemen and police alike asked President Roosevelt to reconsider. On August 28th the Civilian Conservation Corps was put on a “continuous basis hereafter”. 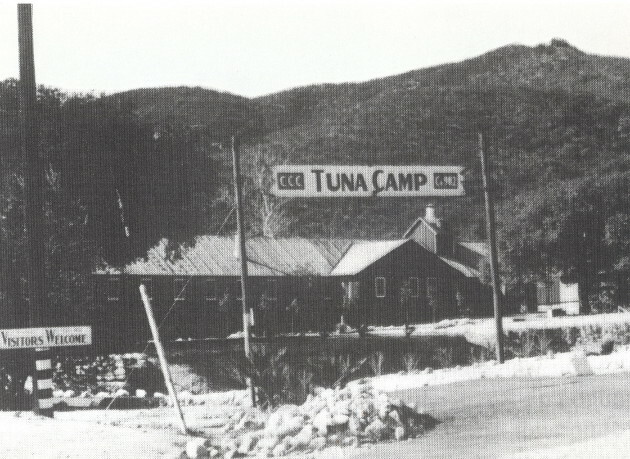 The Dec. 18, 1941 Record Ledger stated that there was a “Plan To Intern 250 Japanese Aliens In Tuna Canyon Camp – Bunk Houses Are Enclosed with High Fence”.